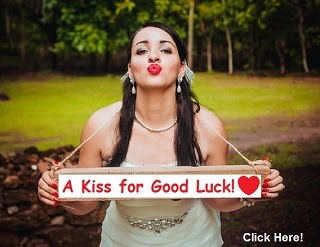 CAUTION – this is a 1951 Ad…the offer is no longer valid! 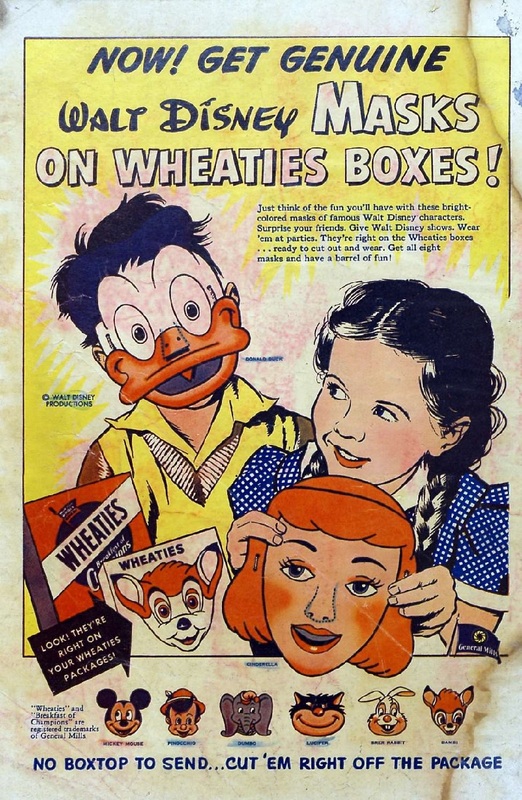 This is a combination ad promoting both Walt Disney and Wheaties. They are two big powerhouse corporations even back when this ad ran. Back when this 1951 ad ran Disneyland had yet to be created. Boy have times changed.